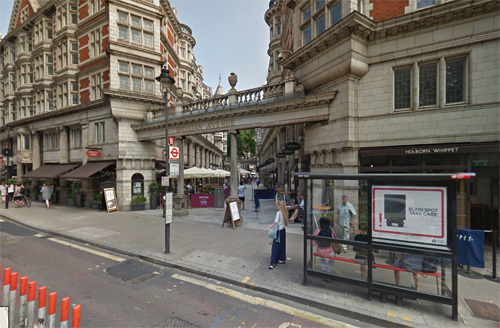 Sicilian Avenue is a beautiful pedestrianised shopping street in the Holborn district of central London. 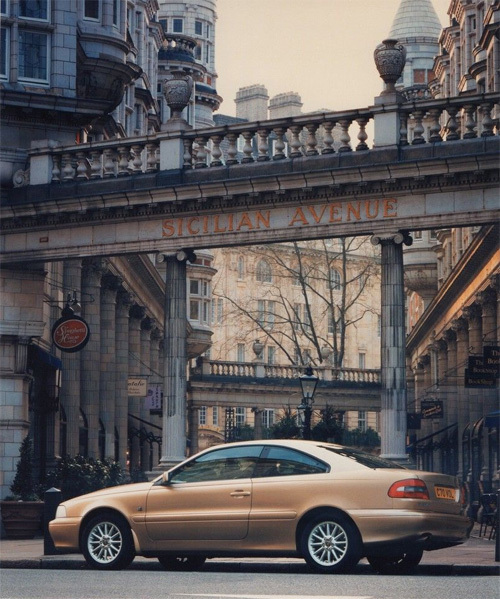 Sicilian Avenue was built in 1910 and so-named due to its authentic old-world southern Italian feel. 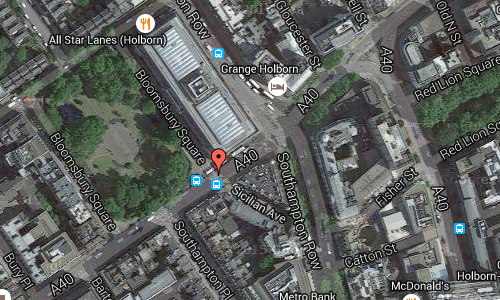 Sicilian Avenue is most famous for a branch of Spaghetti House – probably the UK’s most famous Italian restaurants. 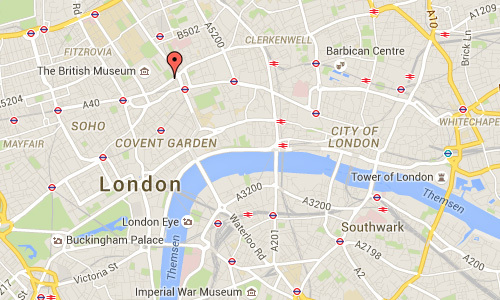 Spaghetti House are a group of authentic Italian restaurants in London with a history dating back to the 1950s. Sitting on one of the al fresco tables on the pedestrian walkway during a balmy summer’s evening enjoying fine Italian cuisine and a glass of Italian red wine is one of London’s most gorgeous experiences. 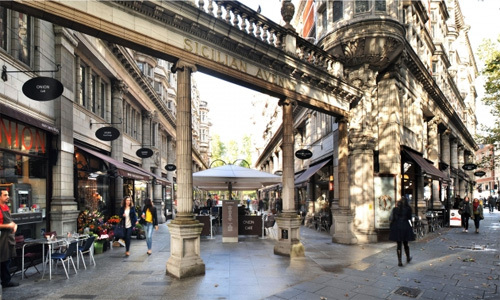 Sicilian Avenue is awash with interesting stores and restaurants and is an interesting alternative from the hustle and bustle of other central London shopping areas. It’s an odd little street where no cars can go, and all it does it cut off the corner of Southampton Row and Vernon Place near Holborn tube. It doesn’t have a very scintillating history; it was built in 1910 and named because of its colonnaded old-world southern Italian appearance. Sicilian Avenue houses a branch of the Spaghetti House chain (the one in Knightsbridge was the location of the infamous Spaghetti House Siege), traditional Italian restaurants in London with a history dating back to the 1950s. But it’s now also the home of the Holborn Whippet, a new pub for beer-lovers that has turned the corner into a destination in its own right. More information on www.london-attractions.info and www.christopherfowler.co.uk.